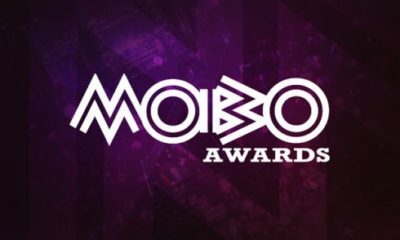 The full nominations list of the 2017 MOBO Awards has been released. This year marks the 22nd Anniversary of the MOBOs and a lot of African artistes are on the list. Wizkid and Maleek Berry leads the list of Africans nominated for the award , with two nominations to their name. The likes of Davido, Mr. Eazi, Tiwa Savage, Wande Coal, Tekno got one nomination each. See full list below. #Glm Video| 2Baba Features In Nollywood Comedy Series WATCH……..